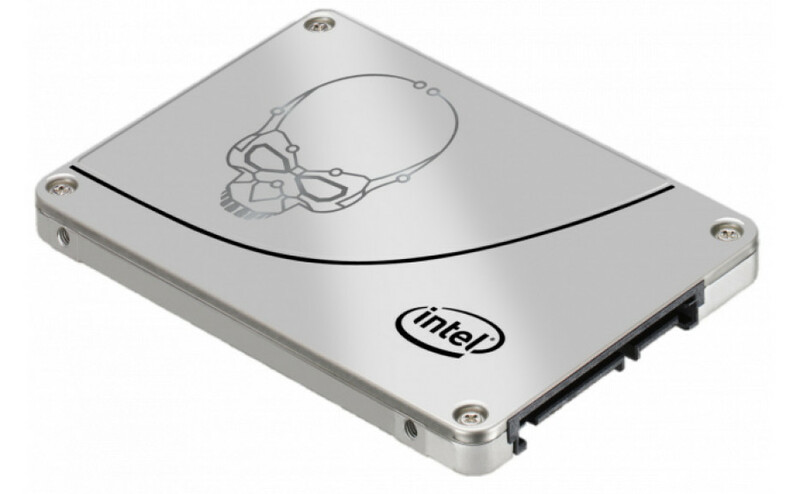 Tech giant Intel has announced the awaited 730 Series SSD line. The new drives will start selling on March 18 so there’s some time to spend waiting for them but until then you can take a look at these new SSDs because they look really cool. The new line comes in metallic chassis with a silver finish and all of the drives feature an image of a scull on them that both looks cool and ominous hinting of performance that will destroy the competition. Speaking of it the 730 Series SSDs will achieve a top read speed of 550 MB/sec and maximum write speed of 470 MB/sec. 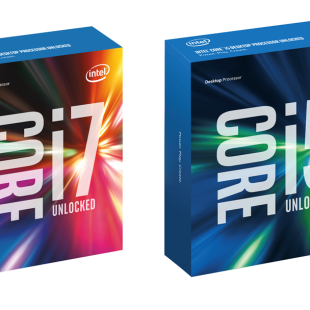 Tests were made on a top-of-the-line Core i7-4770K machine with an Intel Z87 chipset motherboard and 8 GB of DDR3 memory so your mileage may vary as the saying goes. Shipping in capacities of 240 GB or 480 GB the two new models come in the usual 2.5-inch form factor and are 7 mm thick. They need up to 5.5W of power when working and 1.3W of power when sitting idle. The 240 GB model will sell for USD 249 while the 480 GB model will cost you USD 489 – that is when the drives come to market on March 18.